Here we are sharing Full Step by stepGuidee On How to Root Samsung Galaxy J5 Without Using Computer (Pc or Laptop).This a very Simple and safe Guide where we will use simple one click root tools.So follow the guide to get root access on your device. If you have a Samsung Galaxy J5 android Smartphone and you want to root it without PC, Mac or laptop safely then you are at the right place.This simple article will guide you to Root Samsung Galaxy J5 Safely without PC.There are various other methods like using Odin and SuperSu or magisk but those require PC or Laptop but if you don’t have a PC then we have got you covered. 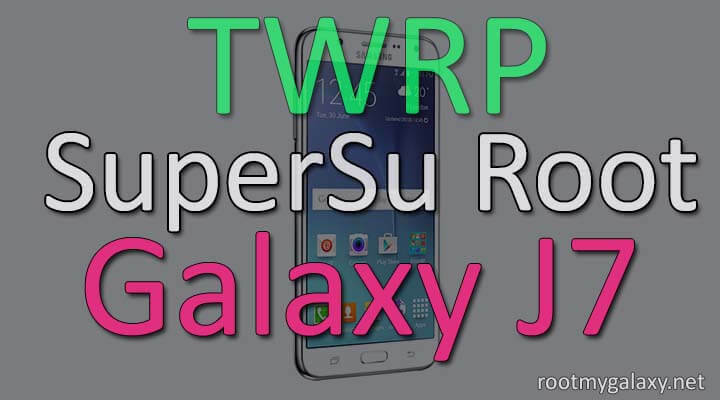 You don’t need to have a PC for this guide.We will be using Super-root auto root app to get root access On Samsung Galaxy J5.This guide is only for Galaxy J5 so don’t try on other galaxy devices. 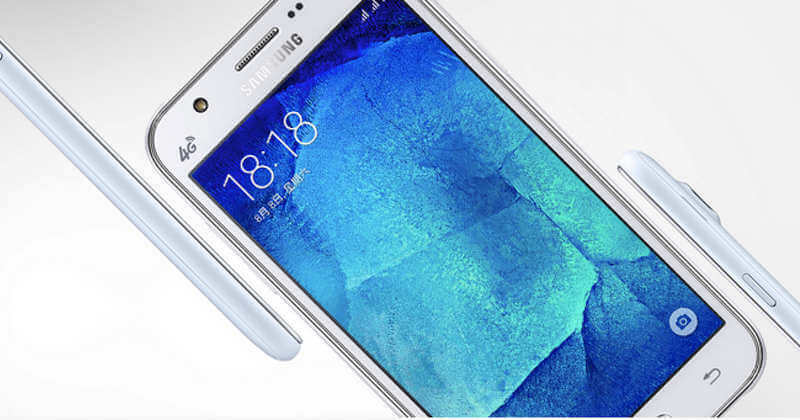 2 Why should you root Galaxy J5? 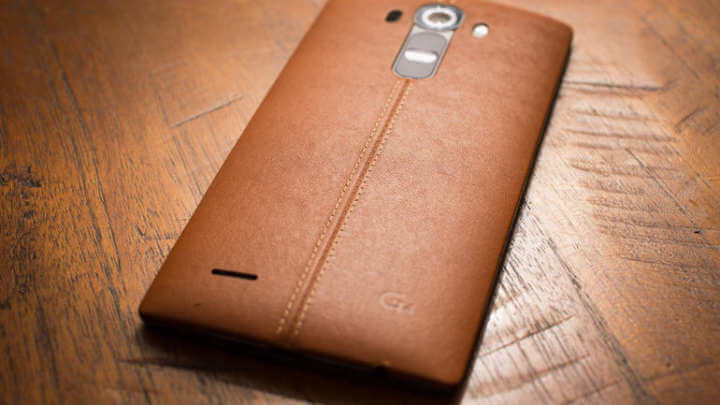 2.1 Why use One click root tools for Android? Why should you root Galaxy J5?